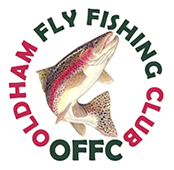 In conjunction with the land owner, Oldham Fly Fishing Club has its own designated bailiffs and anti-poaching teams to help coordinate the Piethorne Valley anti-poaching scheme. 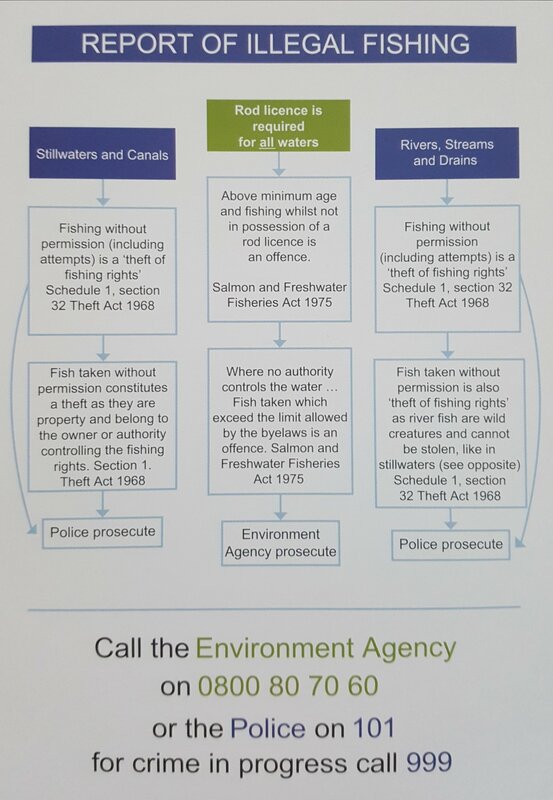 The club’s policy is one of safe vigilance and the recording and reporting of incidents where necessary with direct Police contact and 24 hour surveillance. 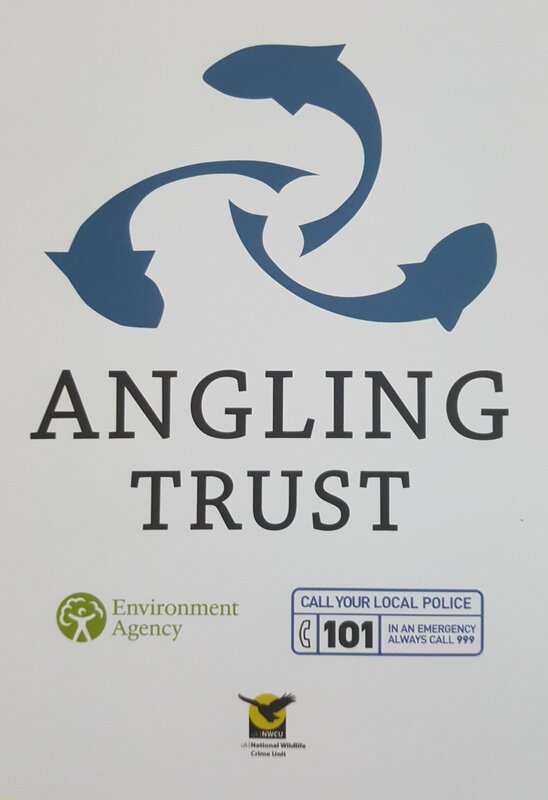 Regular poaching patrols are undertaken assisting in the move to reducing poaching on fisheries.